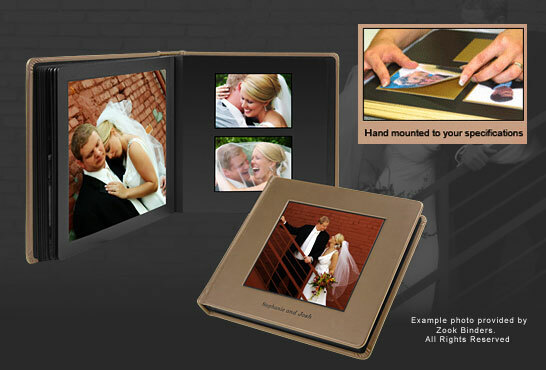 Flush mount albums are constructed with 1/4 inch thick, durable lay-flat album pages featuring a tiny 1/16 inch gap that virtually eliminates the gutter for a seamless presentation across both pages. The album has rounded corners, gilded edges, leather cover and the option to have a photo on the front. Submit a quote request and we'll deliver it to your email box within only in 24 hours! 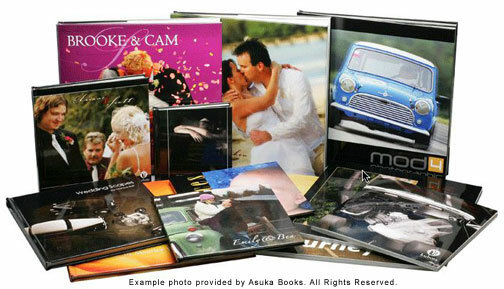 Conceptual Visions Coffee Table Books are bound by hand and designed to preserve your memories for years to come. The pages and end sheets are stitched together by hand. Premium quality cover materials, such as finely woven cloth and leathers are imported from Italy. This is our most economical option. 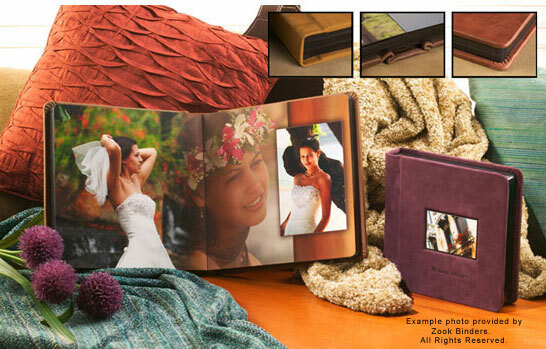 Premira albums blend traditional old-world craftsmanship with high technology digital design. Premira's unique design incorporates the look of a traditional bound album while allowing you to design the layout exactly how you would like. The Asuka Coffee Table Book has a high-end feel that is reminiscent of fine art coffee table books. 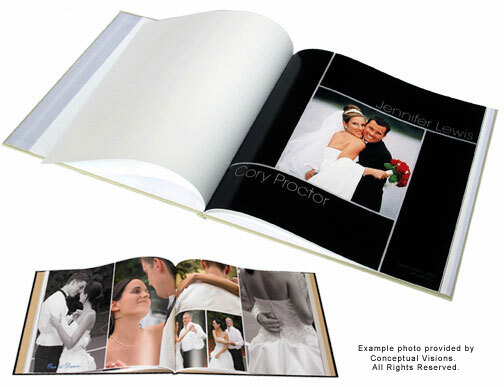 The cover can be printed full bleed, front to back, and has a protective coating. A frosted plastic case is included allowing extra protection and easy portability. The pages have a protective varnish coating or a laminate coating in a matte or glossy finish to preserve their appearance for years to come. Matted albums feature photos that are individually mounted into recessed openings, giving a three-dimensional look to your pages. The framing effect of the Matted album lends a classic, elegant look to your photos.